Congratulations on your results and we hope you will have the most amazing time during Freshers’ Week 2018! It’ll be a week to remember! Firstly, for those who have received official confirmation of your place at Durham, welcome to St John’s College! 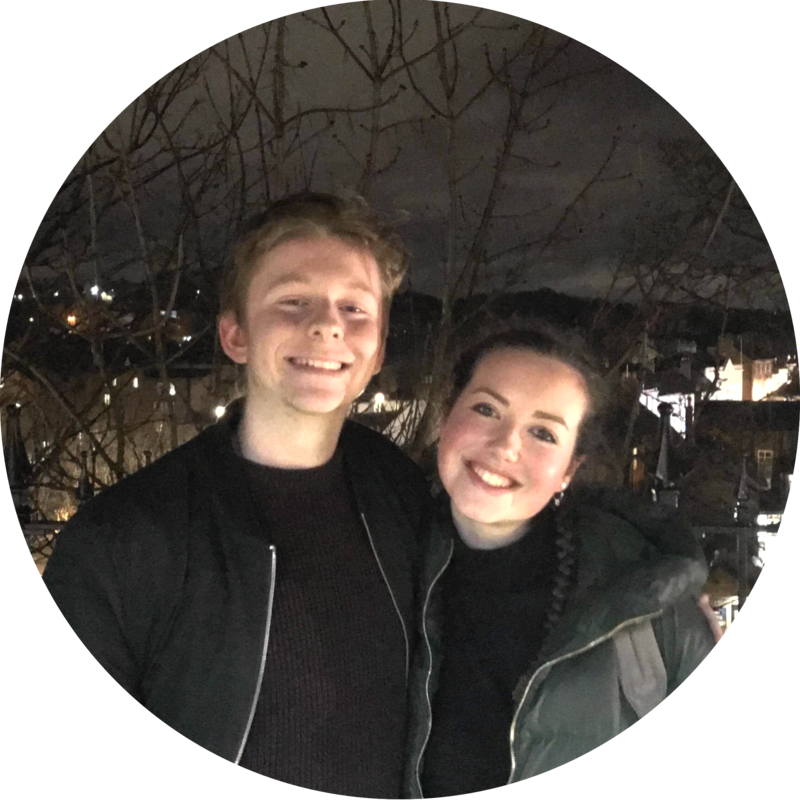 We are the Head Freshers’ Reps (aka ‘Freps’) and our goal is to make sure that your Induction Week is as fun and exciting as possible! This year’s theme will be ‘Time Machine’, so expect themed, activity-filled evenings throughout the week. We will reveal more about all our plans in the weeks leading up to Induction Week! This group will help you to meet the other Freshers at John’s, as well as all the Freps and members of the SJCR (St John’s Common Room) Exec Committee (which you will also find more about soon!) We are all here to help with the transition to university life so remember that there is no such thing as a silly question. Once the handbook is ready, it will be accessible via the SJCR website and we will post about it on the Facebook group (another reason to join!) We hope that many of you will want to get involved in College life as much as possible, be it through sports and societies, through involvement in SJCR meetings or simply by going down to the College Bar in the evenings. John’s has so much to offer! 1) SJCR membership (£135- 3 year course/£180- 4 year course): this is a must as it will enable you to take part in College sport, societies and all the great stuff John’s has to offer throughout your University life. This will need to be paid upon your arrival by cash, cheque or card. 2) Agown(can be purchased new for £55 or second-hand for £35) – second-hand gowns will be sold on a first come, first serve basis on Freshers’ Sunday. Gowns are worn for Formals, SJCR meetings and Matriculation. These will only be sold on the Sunday so make sure you bring a form of payment with you. 3) A Freshers’ T-shirt (£15): This covers all your Freshers’ week activities with the exception of club entry throughout the week. Like the gowns, these can only be bought on the Sunday. 4) A Freshers’ Wristband(£5): This covers club entry and can be bought throughout the week. 5) Laundry card (£20 refundable deposit): collected from a Finance Office staff member anytime during Freshers’ week. NB cash only. Deposit will be refunded after card is returned to the Finance Office when you move out of College. We hope this helps! Remember, if you have any questions please contact us using any of the links below. Oh… and just in case you’ve forgotten, Induction Week is Sunday 30thSeptember to Saturday 6th October! Congratulations on receiving your place at John’s! 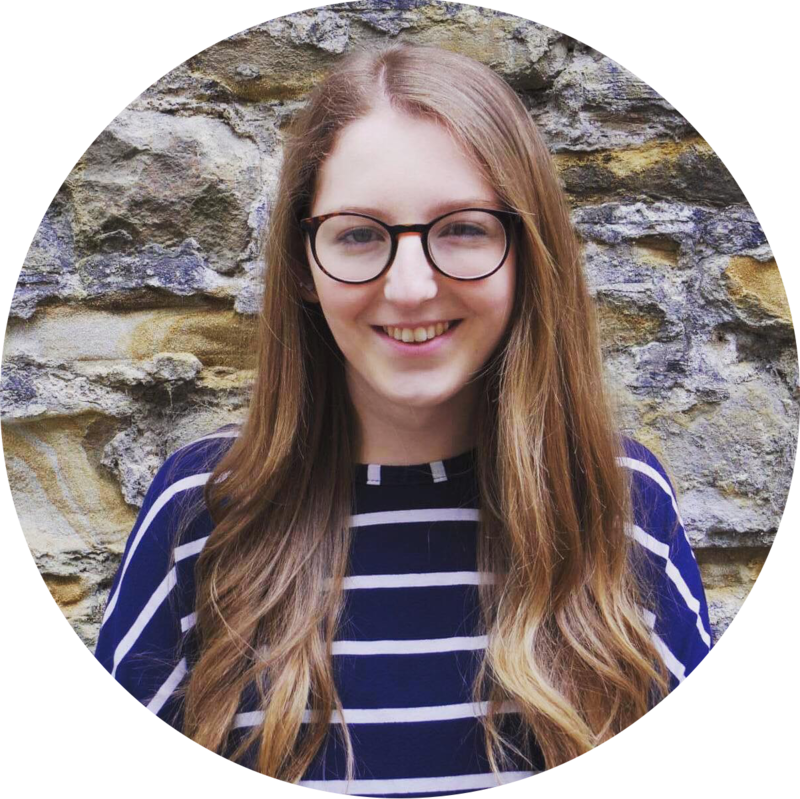 I’m Caragh and I’m the President of the St. John’s Common Room (SJCR), a student run charity which represents the undergraduates, postgraduates and ordinands (those training for church ministry) of St. John’s College. Membership gives you the chance to join in a whole range of activities that will likely be central to your time in Durham; whether that be joining a sports team, presenting at a research symposium, or singing your heart out in our college choir, amongst many many other things. We also provide the space (and funds!) for you to set up any new sports/societies that you think Johnians will love. John’s is a great place to be and we’re so excited for you to join us. We might be the second smallest college in Durham but we outperform many of the bigger colleges when it comes to sports (we currently have the second highest sports points per person! ), we have one of the largest music societies in the university, and our little boat club on the Wear competes in prestigious races both in the North East and beyond. At the moment, myself and the dedicated Induction Week team are in the midst of planning for your arrival in Durham, we’re organising fancy-dress nights, sports/societies taster sessions, academic workshops, tea and toast evenings, college families, boat parties and countless other activities, along with plenty of time for you to rest, relax and meet those who you will spend the next three (or more) years with. If you have any concerns regarding Induction Week then please do email me beforehand, I’m happy to answer any questions you might have.